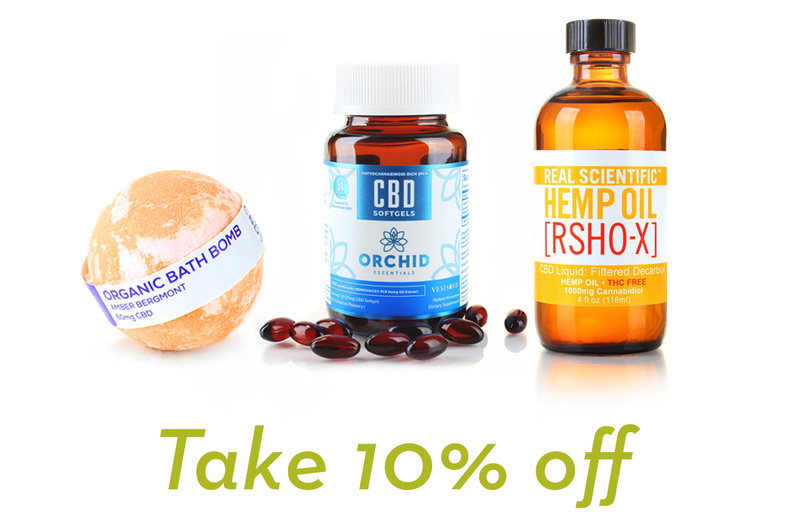 Free & Cleared CBD Body Lotion is made with all-natural, terpene-rich organic CBD and organic oils. 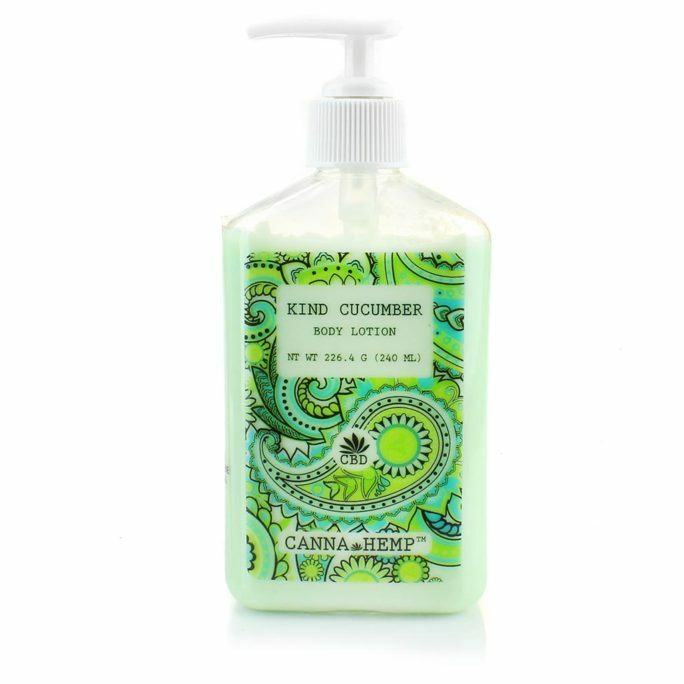 This lotion is 100% vegan, gluten free, and THC free. 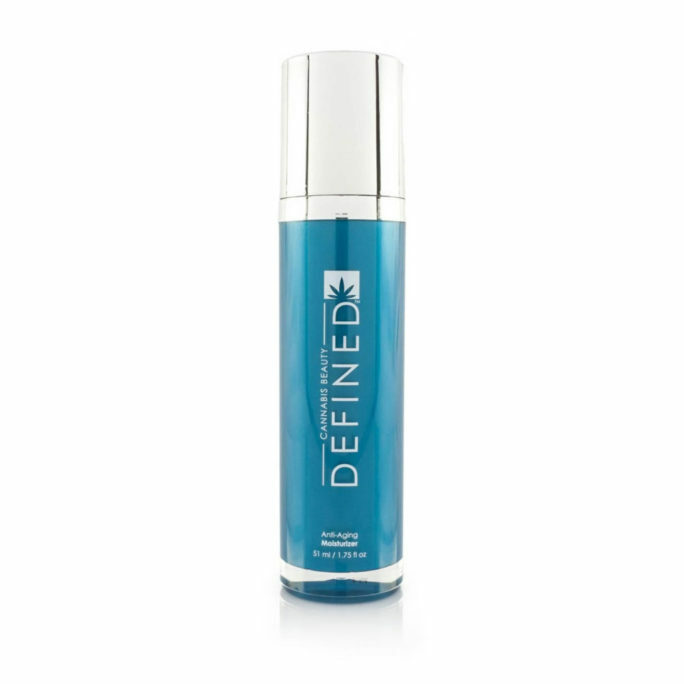 The non-greasy, antioxidant rich formula goes on smooth and leaves skin feeling soft, soothed, and refreshed. 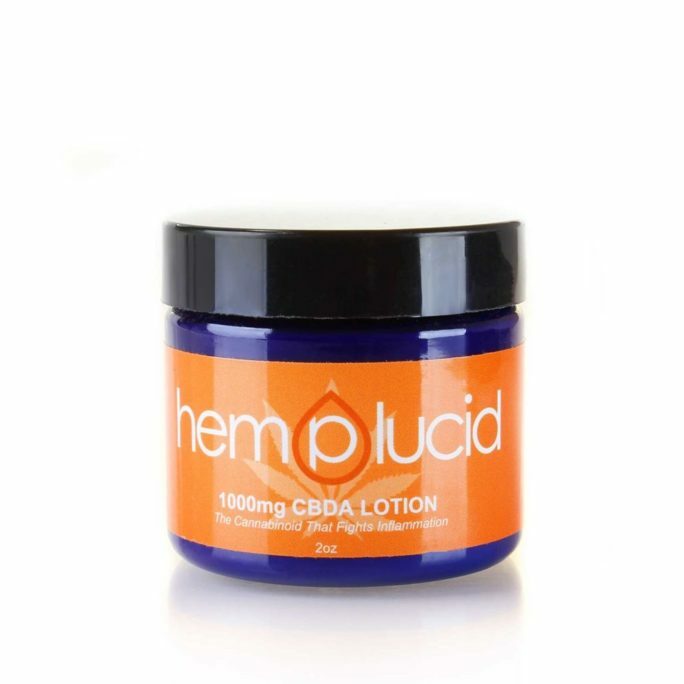 An ideal deep moisturizing CBD lotion for irritated or inflamed skin, sore muscles, dry skin, or general body pain relief. My new favorite lotion!!! I am very sensitive to heavy scents and struggle finding effective ones without lots of fragrance. 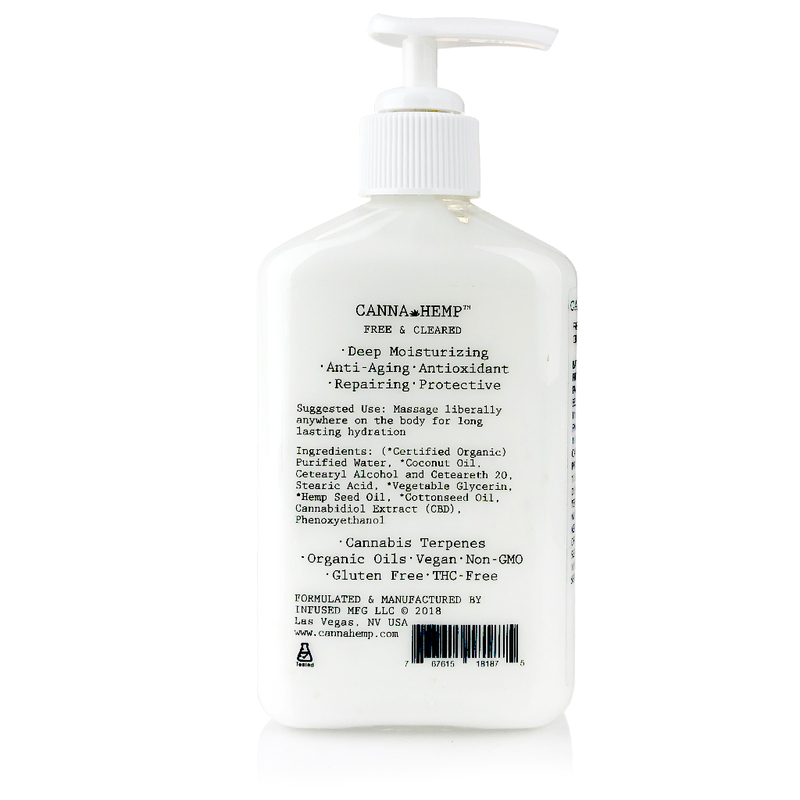 This one has a natural scent and makes my skin feel amazing. 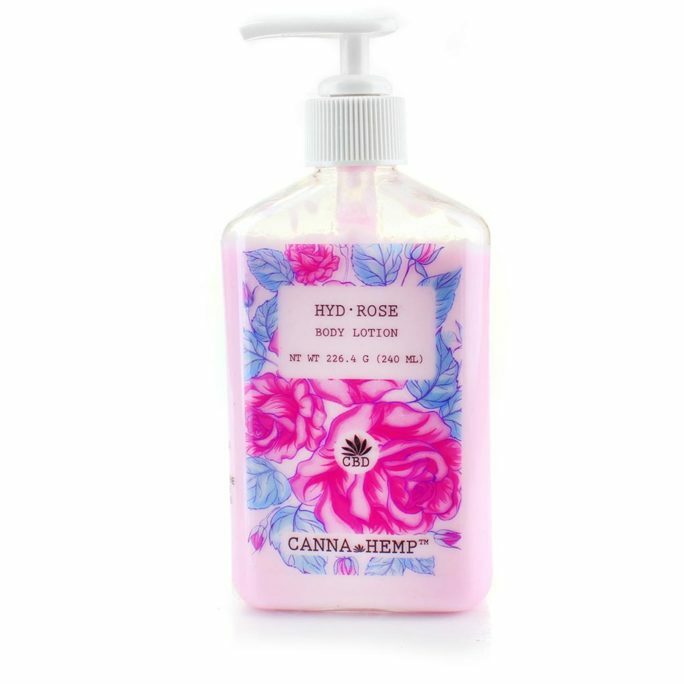 Was a little hesitant to buying this lotion because I already have one I like to use but I figured with the added CBD my skin could benefit more than from what I’m using. I have eczema and dont like strong smells and found this one to be very nice. Would buy again.